MICRA’s produces one of the lowest CO2 emissions for a petrol engine. 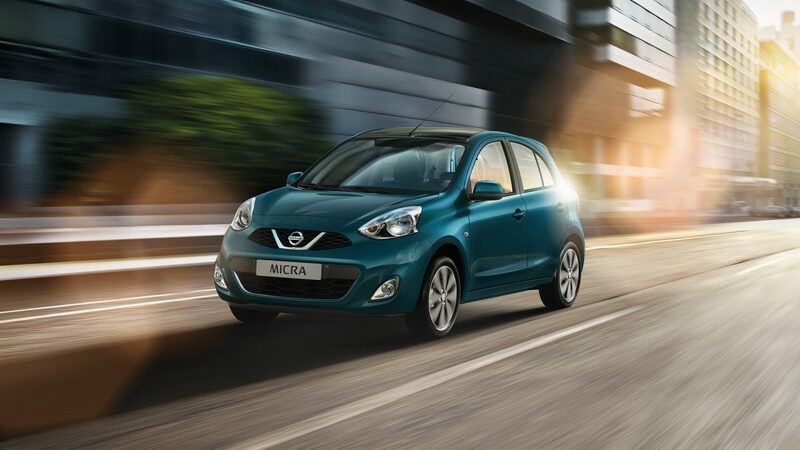 Micra’s superb efficiency is a result of Nissan’s “smart technologies.” From its newly developed fuel-saving petrol engine, to its superior aerodynamics and low body weight, the Micra was designed for economy. So you get to go out, and treat yourself to an early birthday present. Micra’s HR15DE engine combines power and economy. 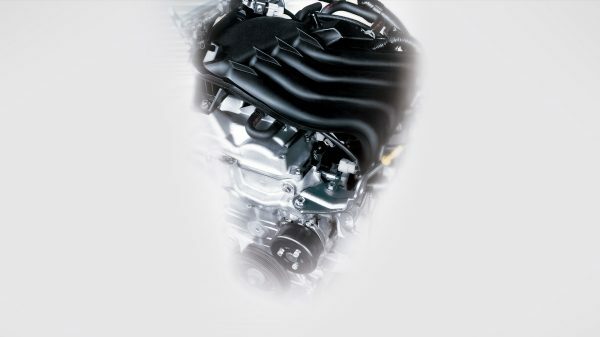 Its efficient 1.5-litre petrol engine delivers satisfying performance with minimum noise and vibration. 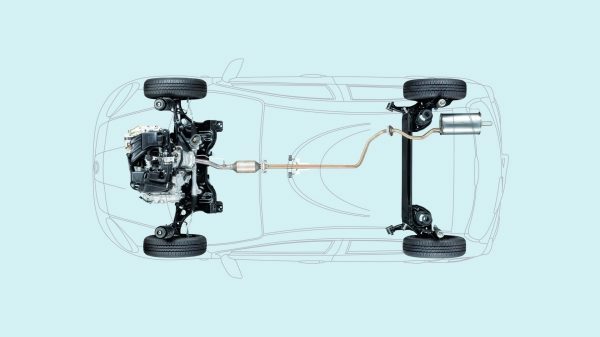 Micra’s suspension has a greater area for shock absorption, allowing for soft settings, so you can enjoy a smooth and comfortable ride. 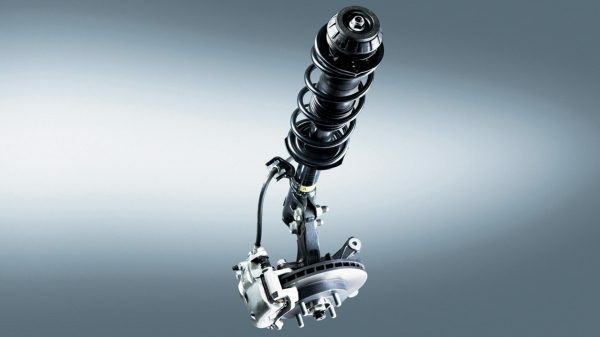 Even over rough roads, the high-performance suspension smoothes out the bumps for consistent comfort. And at high speeds, you’ll enjoy a feeling of total stability with confident steering control. 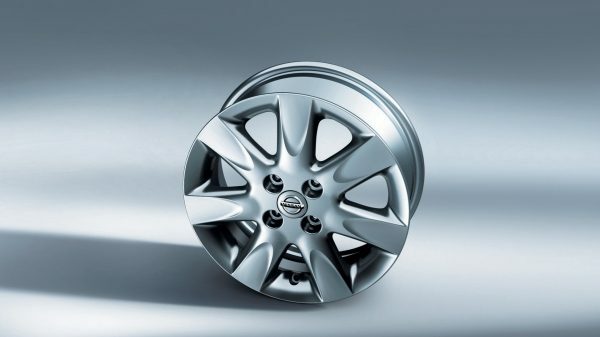 The wide rims enhance the tyres’ lateral stiffness, contributing to handling and high-speed stability. 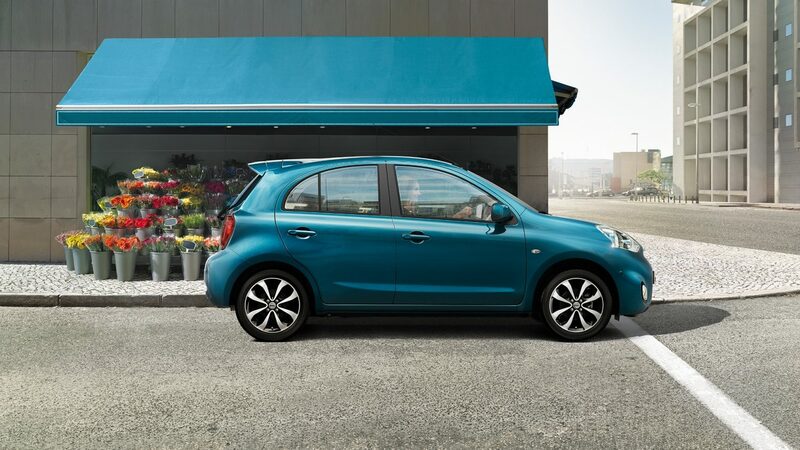 Nissan designed the Micra to be as light and streamlined as possible without affecting safety. 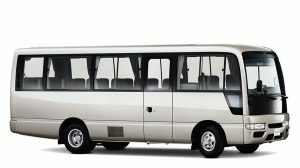 The result is better fuel economy plus exceptionally responsive handling and braking. offering a tight turning radius for easier manoeuvring, and is easy to handle.